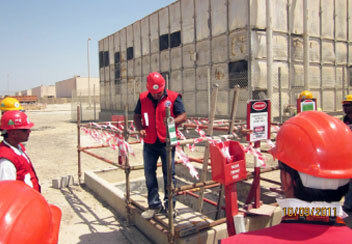 Health, Safety and Environment (HSE) Management is an integral and essential part of the way we do our business. 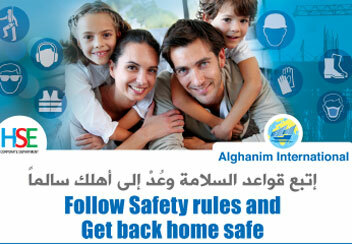 Our goal is to protect our people, the public, our property and the environment in which we work and live. 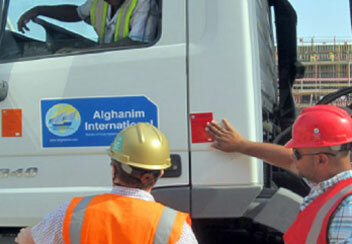 It is a commitment that is in the best interests of our customers, our employees and all other stakeholders. 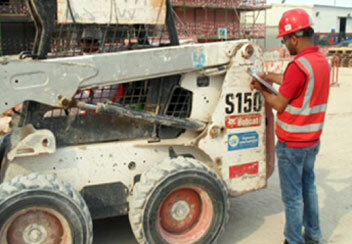 We will continuously evaluate the Health, Safety and Environment (HSE) aspects of our equipment and services. 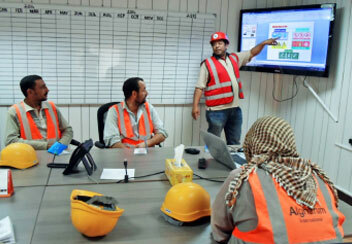 We are committed to the integration of HSE objectives into our management systems at all levels. 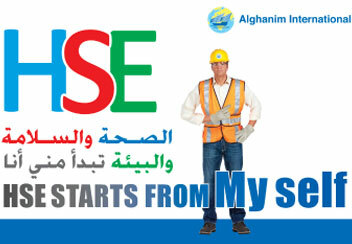 This will enhance our business success by reducing risk and adding value to our services. 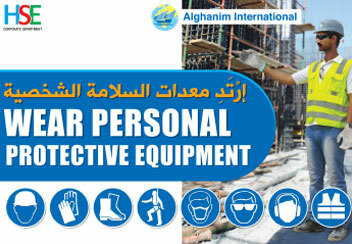 Caution-Signage, Clear-Site-Accesses, Confined-Space, Dust-Control, Evacuation-drill, Eye-Wash, Heavy-Lift-Operation, HSE-Incentive, HSE-Precautions-during-Commissioning-Activity, HSE-Precautions-During-Excavation-Activity, HSE-Precautions-during-lifting-operation, HSE-Walk-Down, Open-Hole-Protection, Rebar-steel-protection, Rest-Area, Safe-Access, Scaffolding-for-Work-at-Height, Site-Clinic, Smoking-Shelter, Standard-Scaffolding, Third-Party-Inspection-for-Lifting-Tools. 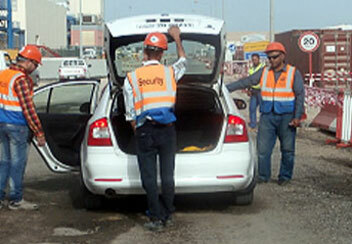 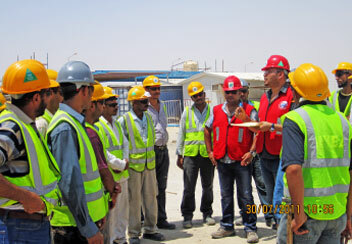 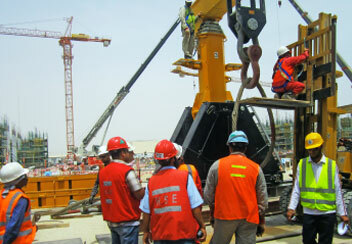 Helmet & Vest Color Code System being followed at all project sites of Alghanim international.